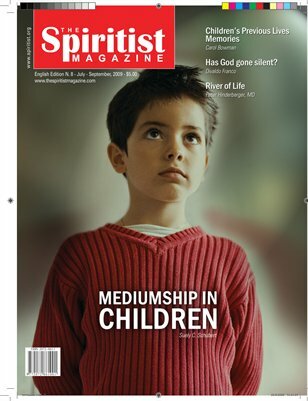 Therefore, we dedicate the present issue of the magazine to share profound insights on mediumship. The goal is to reach out to humanity in its new awakening with the contribution of Spiritist teachings. Let us make this spiritual journey towards the inner discovery and give true accreditation to our mediumship!